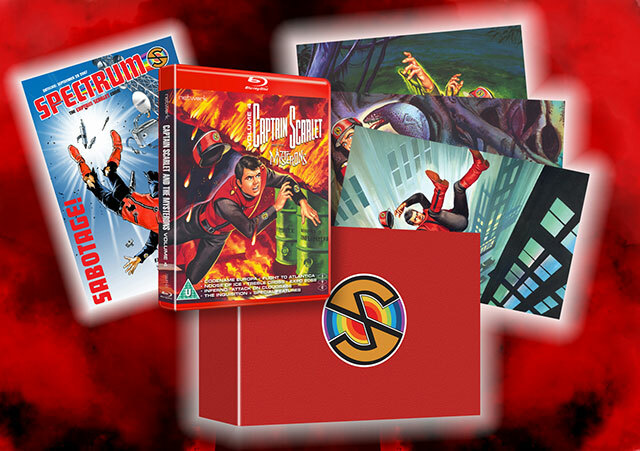 Volume 4 of Captain Scarlet and the Mysterons featuring the final eight episodes, beautifully remastered in HD. A brand-new documentary featuring exclusive and previously unseen footage – and unheard archive audio – that delves into the history of this Supermarionation classic. 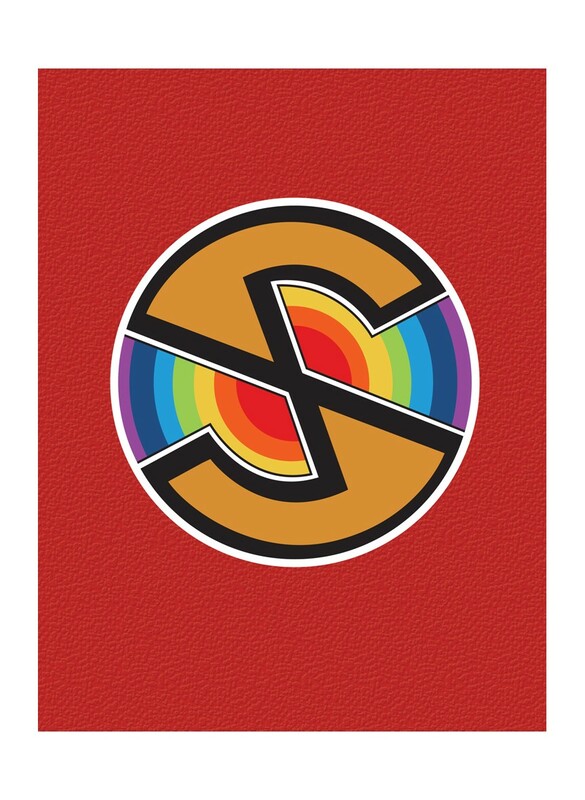 An in-universe briefing concerning the readiness of the Spectrum Organisation, set just prior to their initial encounter with the Mysterons. Spectrum’s own briefing, featuring everything known to date about the menace from Mars: the Mysterons! An examination of the production process of the pilot episode, featuring alternative soundtrack takes, footage, stills and more. The end-of-part sequences used for the series’ original transmissions on ITV. Contemporary Supermarionation-related adverts from the 1960s. Four different sets of opening narration alongside the Japanese titles. Includes instrumental versions of both the normal and Spectrum titles – alongside two unused themes. Several hundred images in High Definition – including rare behind-the-scenes shots. 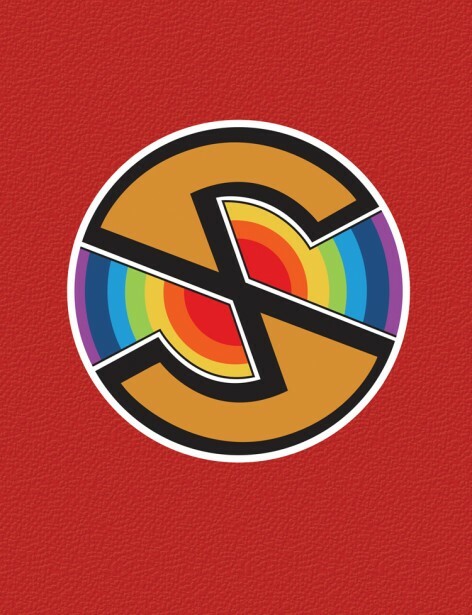 1967 London swings groovily in this promo film for the then-latest single from the North London band who supplied the vocal end theme music for Captain Scarlet. Starting September 2018 for its fiftieth anniversary year – brand-new HD remasters of Joe 90 over four volumes. Here is an exclusive preview of the newly remastered pilot episode.